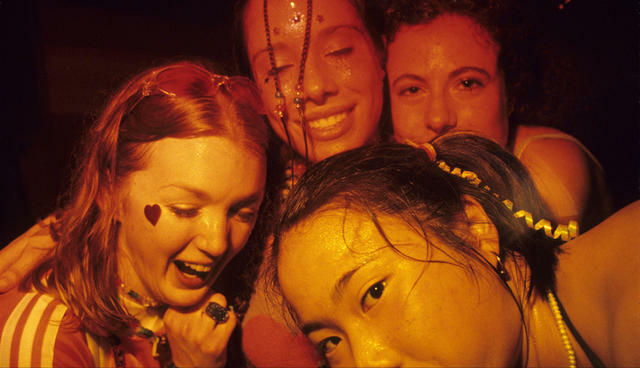 1In the 1990s, rave culture blossomed in Los Angeles. Before long, the ravers' look — visors, pacifiers, phat pants — became a de facto dress code for dance parties across the country. The photographer Michael Tullberg was there from the start, capturing the thumping, blissed-out gatherings in thousands of long exposure pictures. 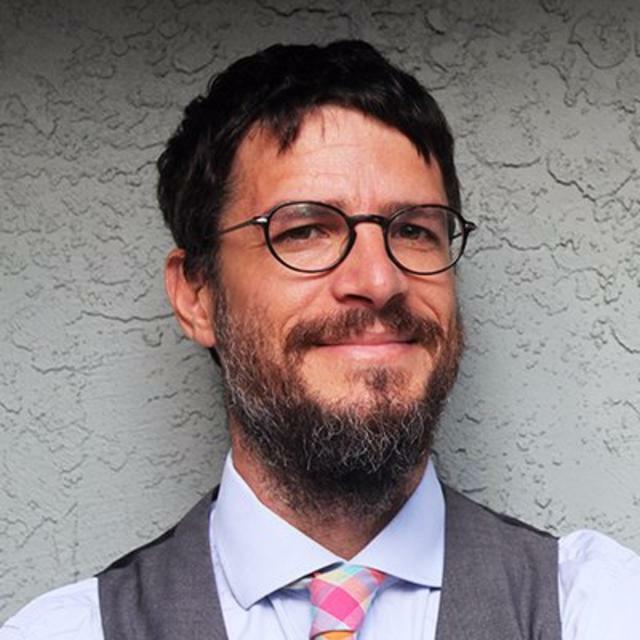 He curated the best of them for a project called "Dancefloor Thunderstorm: Land of the Free, Home of the Rave." GIFs from Brandon Tauszik's “Tapered Throne” project. 2Barber shops are "conduits of black communities," wrote Quincy T. Mills, a professor of African Studies at Vassar. The observation was part of an introduction to the photography of Brandon Tauszik, who spent years profiling the black barbers of Oakland and created a series of animated, black-and-white GIFS. The rhythmic images, wrote Mills, are a fitting way to depict men who "are constantly in motion and in tune with the comings and goings of the people in their city." A rainbow brontosaurus at Keyhole Arch in Big Sur. 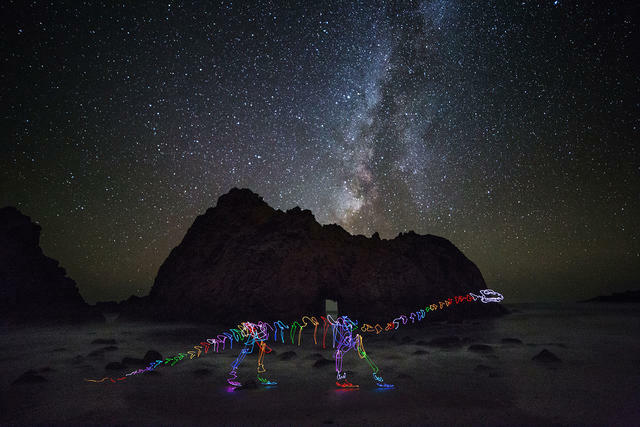 3Darren Pearson, of Los Angeles, is a light painter with a wild imagination. He conjures fantastical creations by waving and wiggling a specially designed LED light and capturing the effect through long-exposure photography. Among his settings are some of California's most beautiful places: Mono Lake, Big Sur, Trona Pinnacles, Joshua Tree, and Lake Tahoe. The results are mesmerizing. Crips gang members in Los Angeles in 1988. 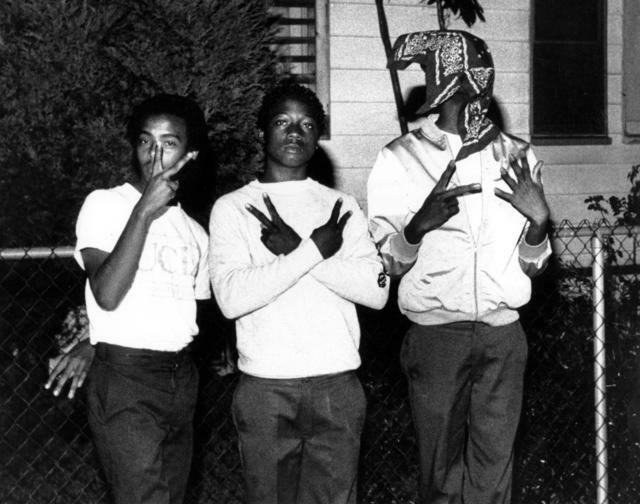 4The Crips were founded in South Central Los Angeles in 1969. Fueled by huge profits from the crack cocaine trade, the gang swelled to more than 30,000 members by the 1990s. They left a trail of terror — robbing, killing, and battling their arch rivals, the Bloods. 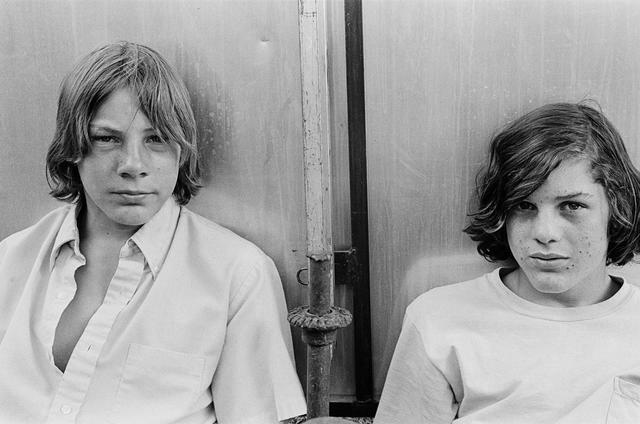 A British newspaper curated a fascinating series of photos showing the Crips during their heyday. 5Life was once pastoral in Bay Area locales like Walnut Creek. 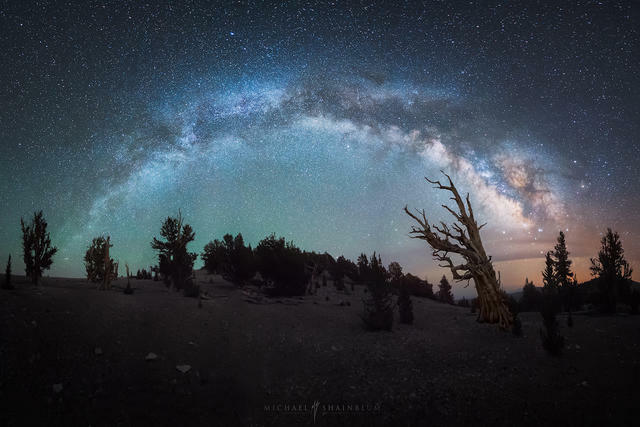 6Among the joys of the eastern side of the Sierra are the rugged peaks, ancient bristlecone pines, and dazzling views of the Milky Way. Michael Shainblum, a photographer from San Francisco, had the idea to meld them all into one mesmerizing timelapse video.